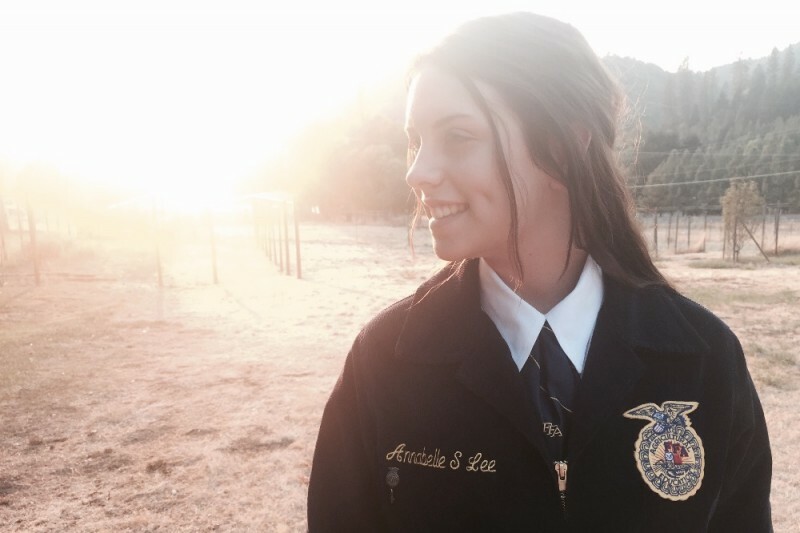 Fundraiser by Stephanie LeBaron Lee : Annabelle Goes to FFA Nat. Conv. Annabelle Goes to FFA Nat. Conv.